329 pages | 33 Color Illus. | 125 B/W Illus. 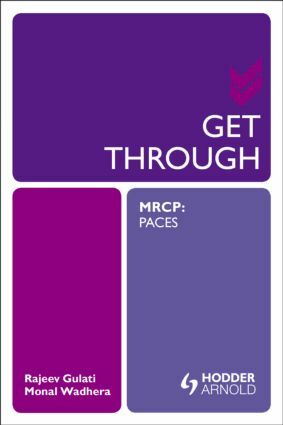 Reflecting the latest exam developments and covering the entire syllabus, this book focuses on providing complete revision coverage for the PACES exam. It is divided into five easy-to-use chapters, each representing a station from the exam, and integrates both the clinical and non-clinical aspects of the exam. It presents a wide range of commonly asked stations with detailed information laid out in a clear, concise manner, aided by photographs and diagrams.